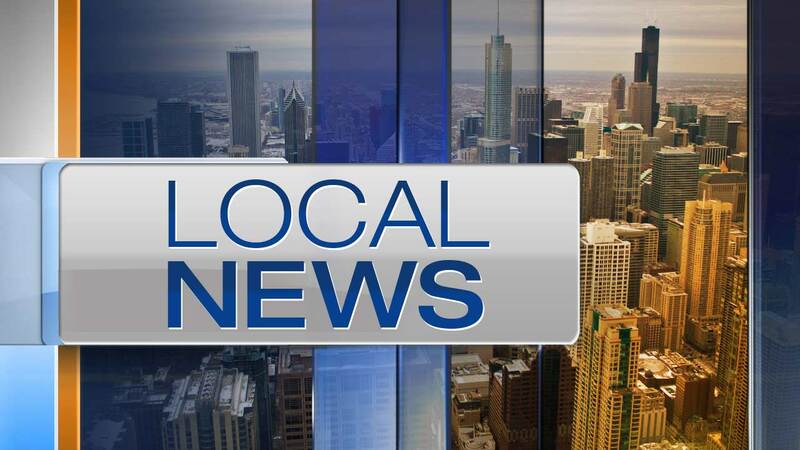 NAPERVILLE, Ill. -- A teenage boy was robbed at gunpoint early Monday in west suburban Naperville. Officers responded at 1:08 a.m. to a call of a suspicious person at a restaurant in the 600 block of Route 59, according to Naperville police. When they arrived, officers determined that the suspicious person was a 17-year-old boy who was the victim of an armed robbery. Two males had pulled out a semi-automatic handgun and stolen a handbag and electronics before driving off in a red vehicle with front-end damage, police said. Officers attempted to pull over a vehicle that matched that description a short time later, but the vehicle drove off and a chase ensued, police said. Officers ultimately stopped pursuing the vehicle due to its speed and erratic driving. The vehicle was later found abandoned in the 1200 block of Webster Road, police said. A handgun was recovered during a search, but the robbers weren't located. No one was injured during the incident, police said. One of the robbers was described as a male, thought to be in his late teens, with black faded hair and a thin mustache, police said. He was seen wearing a black hooded sweatshirt and jeans. The other robber was described as a black male, thought to be in his late teens, standing between 5-foot-11 and 6-feet with a medium build, small goatee and black hair in a bun, police said. He was seen wearing a red shirt, black shoes and earrings. He also had a silver and black semi-automatic handgun. Anyone with information should call Naperville police at (630) 420-6666.